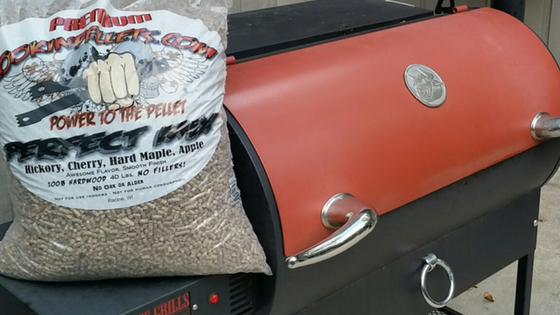 Making your Thanksgiving turkey on your pellet grill is the BEST way to make turkey and our pellets get the job done. 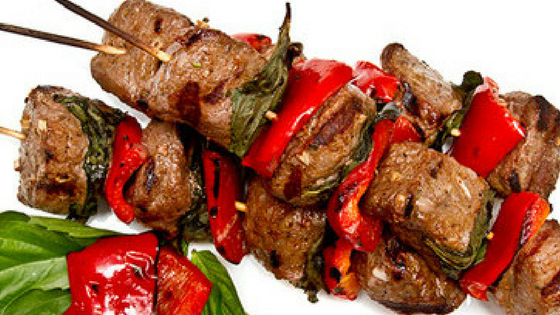 Here are 4 different videos showcasing 4 different ways you can make turkey on your pellet grill. 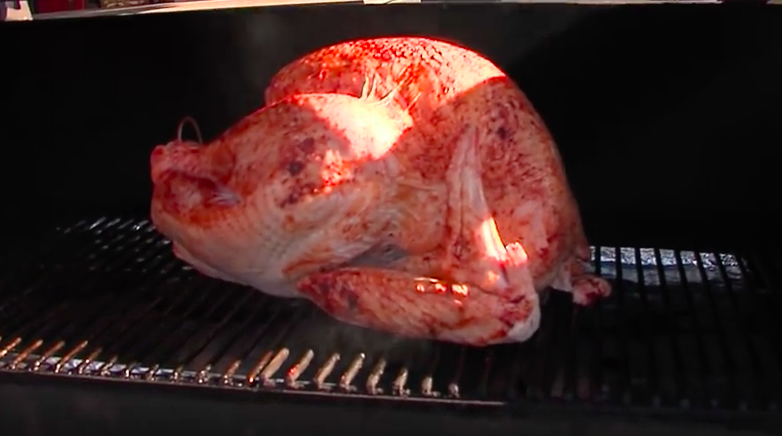 These Thanksgiving Turkey videos were done by Rec Tec Grills. 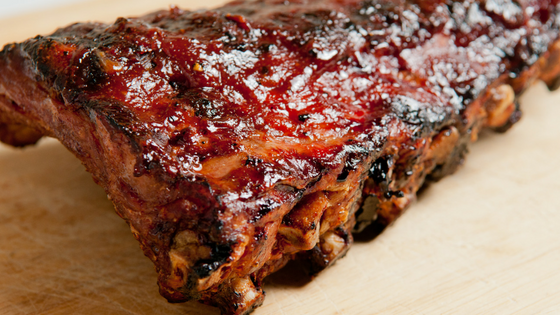 Which way will you cook your Turkey this year? !